England’s Under 15 and Under 13s triumphed at the Five Nations yesterday in Ireland and retained the titles after overpowering Scotland, Wales, Ireland and France. England’s Under 15s which featured British Junior Open champions Jonah Bryant and Abd-Allah Eissa, put in a clinical performance against Wales, Ireland, France and Scotland winning all but one of their 20 matches in the round robin event to claim the Under 15 title once again. England’s Under 13s, which saw all five players making their England debut, enjoyed convincing victories against Scotland, Ireland and Wales. Their final match against France, who had enjoyed similar success, proved to be a real nail-biter and England's sternest test. At 2-1 down, England first string Alexander Broadbridge, the current English Junior champion, took to the court and produced a remarkable comeback, coming from 6-1 down in the second to turn the match on its head and force a decider between England and France, winning 5-11, 12-10, 12-10, 12-10. England's fate lay in Harry Bloomfield's hands in a topsy turvy match that went the full distance, before Bloomfield emerged triumphant, winning 3-11, 11-9, 12-10, 9-11, 11-6, to keep the trophy firmly in English hands. 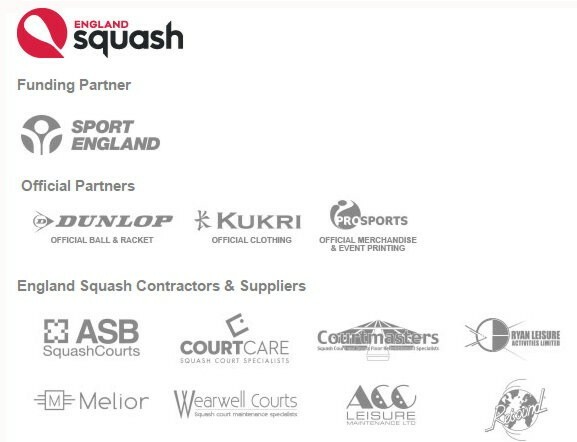 Tania Bailey, High Performance Coach at England Squash spoke of her delight at England’s performance: "The Five Nations event was fantastic and one of the best I've attended. The players bonded so well as a team and supported each other throughout the weekend. "The Under 15s showed their superiority over all the other nations, and with all three boys being able to play next year, it was very impressive. "In the Under 13s, it was the closest final we’ve ever encountered. The players gave it their all, and at 2-1 down in ties and 1-0 down at the first string, it was looking very ominous. "Then Alex pulled off a fantastic comeback to take it to a nail-biting fifth. With it all resting on Harry, he showed amazing mental strength and determination to win in five. "I'm so proud of the team and all the players. Thank you to Adam Fuller for all his help and support over the weekend." 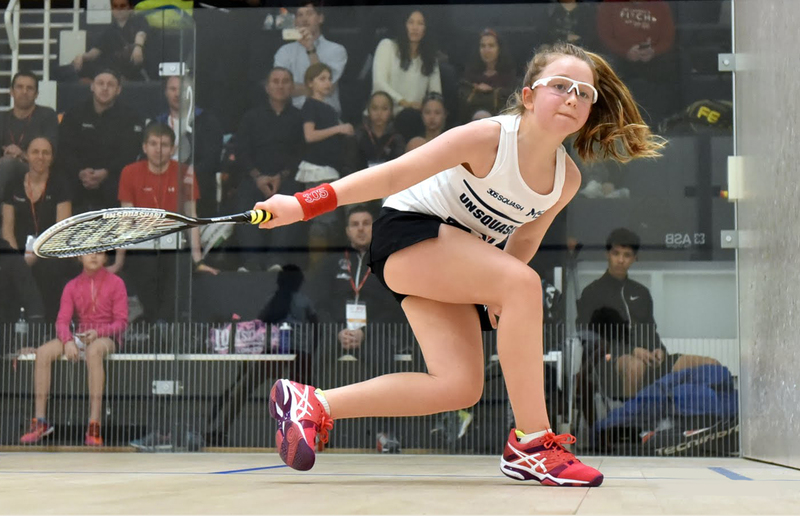 England's Charlie McCrone, the current English Junior Under 13 champion took to Twitter to convey her excitement at winning the title: "We did it. Five Nations champions! So proud to have done it with these guys with the amazing Under 15s cheering us all the way. Special thank you to Tania Bailey and Adam Fuller for all your support this weekend and for looking after us. Had the best time, memories that will last forever." Ten of England’s finest young prospects have been selected to represent the country at the Five Nations tournament in Ireland from 5-7 April. England will field a highly competitive squad, and as reigning champions in both age categories, will be striving to retain the titles they won in France last year. England, Scotland, Wales, Ireland and France will go head-to-head at the prestigious championships with each nation fielding an Under 13 (U13) and an Under 15 (U15) team made up of three boys and two girls. 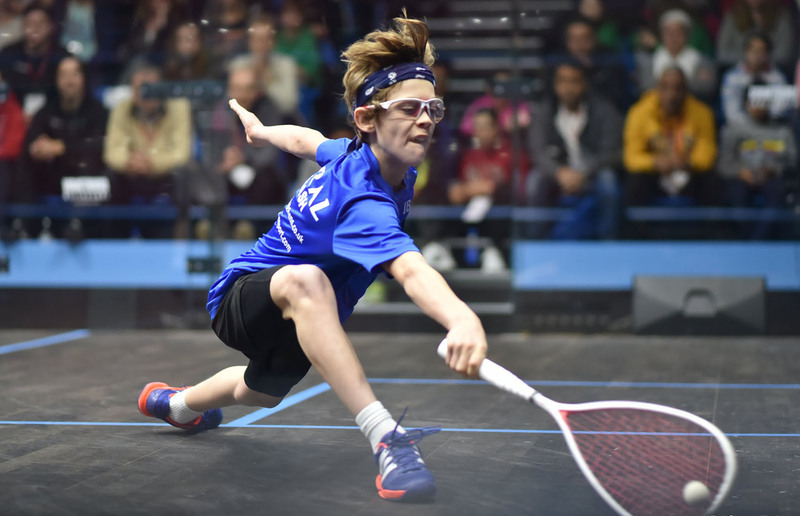 Four-time national champion Jonah Bryant leads a highly competitive U15 team and is joined by Warwickshire’s Abd-Allah Eissa who earns his first England call-up following a sensational 12 months which saw him lift the British Junior Open U13 title in January. British National U13 champion Yusuf Sheikh and English Junior U15 champion Asia Harris complete the line-up alongside Suffolk’s Emma Bartley. Alexander Broadbridge, the current English Junior U13 champion leads the English charge in the U13 team which sees all five players making their England debut. Joining Broadbridge is Gloucestershire’s Harry Bloomfield and Surrey’s Luke Camfield with English Junior U13 champion Charlie McCrone and Hampshire’s Megan Light completing the line-up. Tania Bailey, England Squash High Performance Coach said: “The England squad will go in to the event as favourites and will be difficult to beat. “We are fielding a world-class team in the Under 15s which features two British Junior Open champions. They are a frightening prospect for any team to compete against. All three boys are an extremely high standard for their age group and could realistically challenge anyone else in the world. Both girls are tough to beat and as strong as each other which means there’s no drop off in standard between our top two girls. “Charlie as the number one girl has really stepped up and is unbeaten all season by any of the girls in the Under 13 English rankings. Megan has greatly improved this season and showed a great deal of character to finish third at the English Junior Championships under a lot of pressure with selections looming.